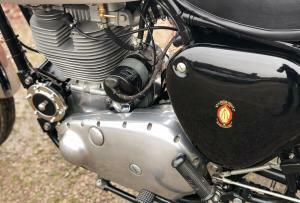 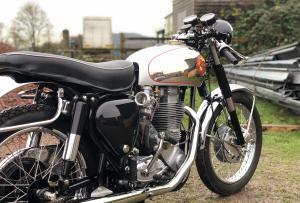 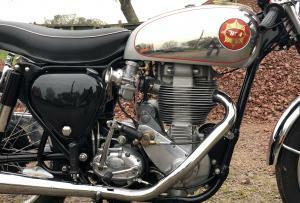 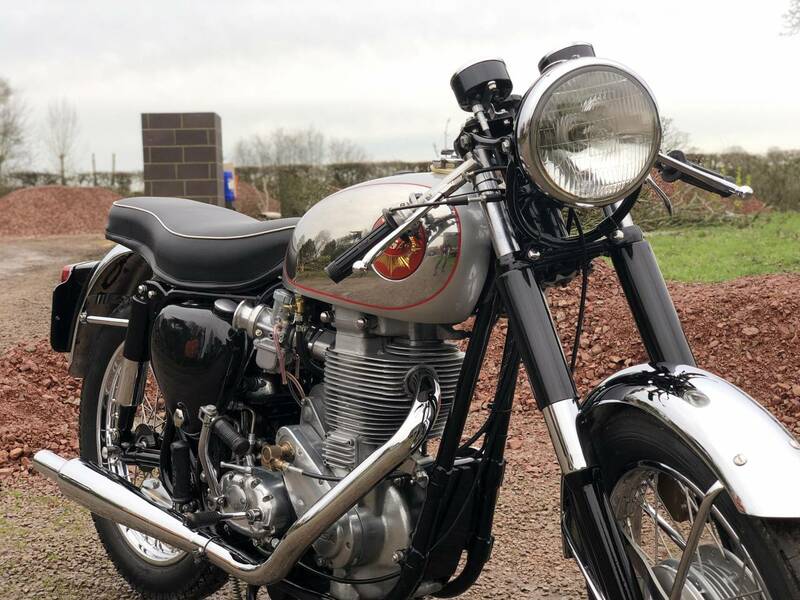 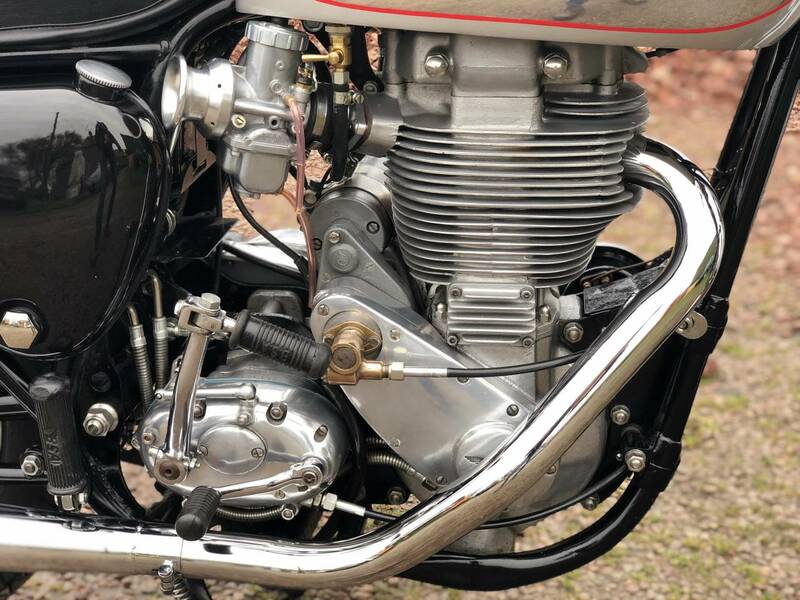 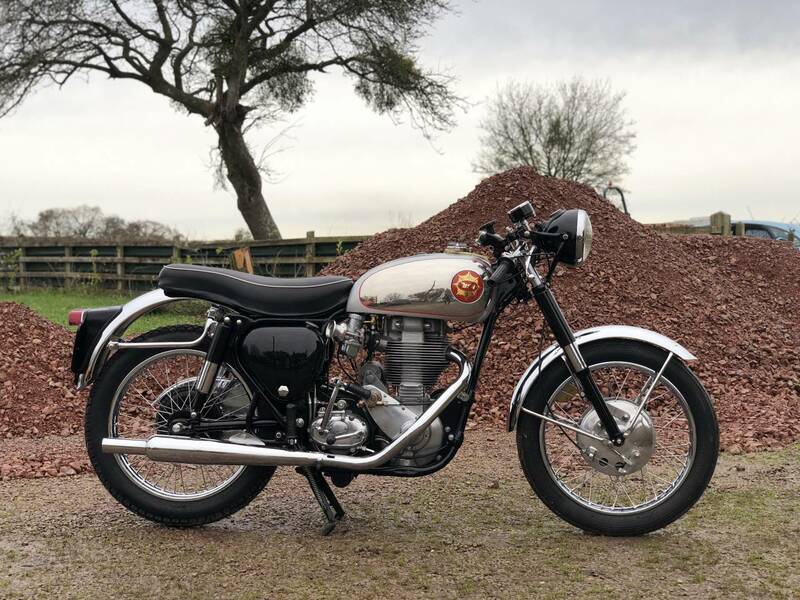 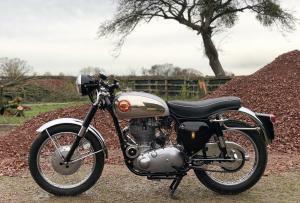 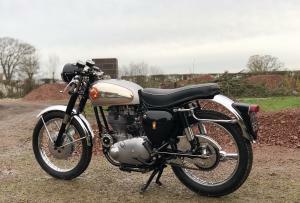 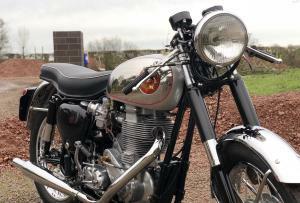 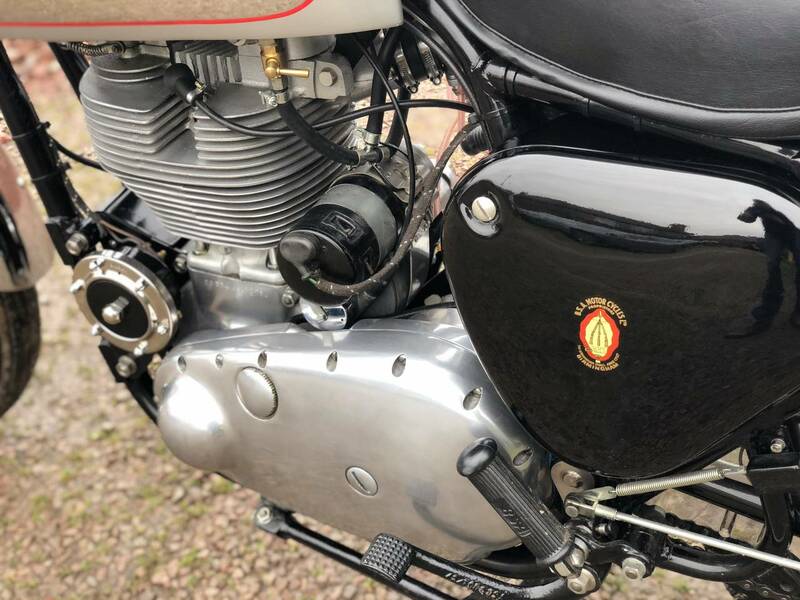 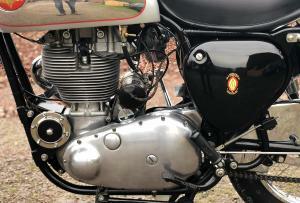 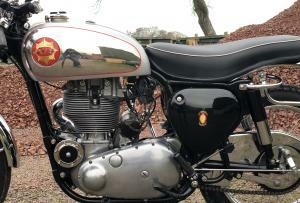 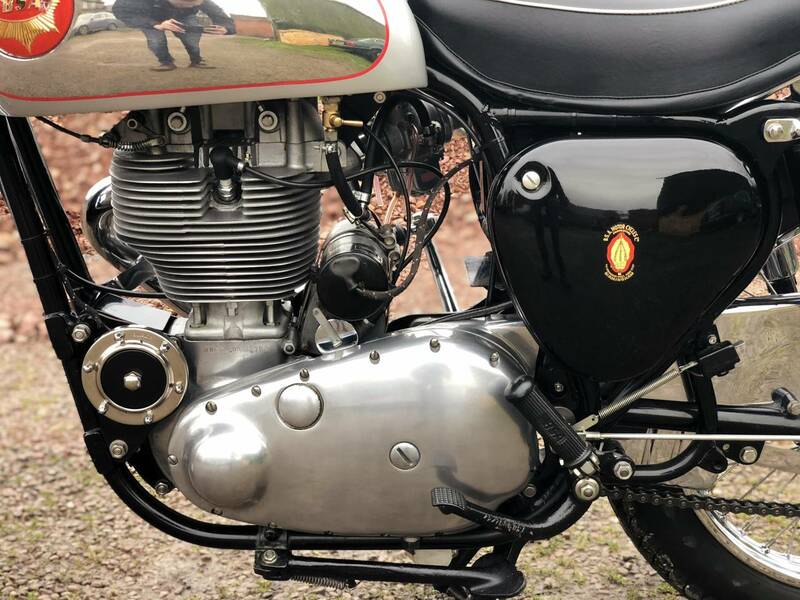 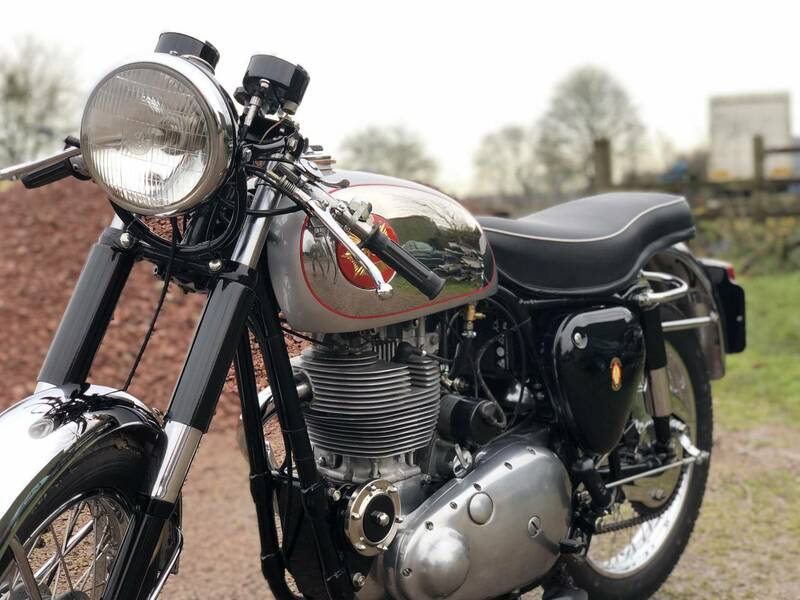 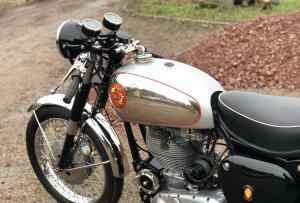 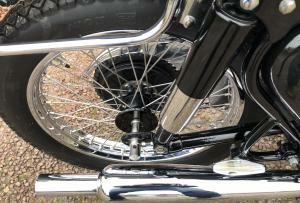 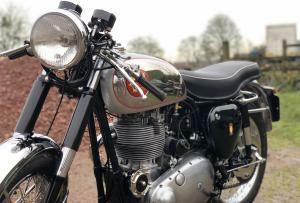 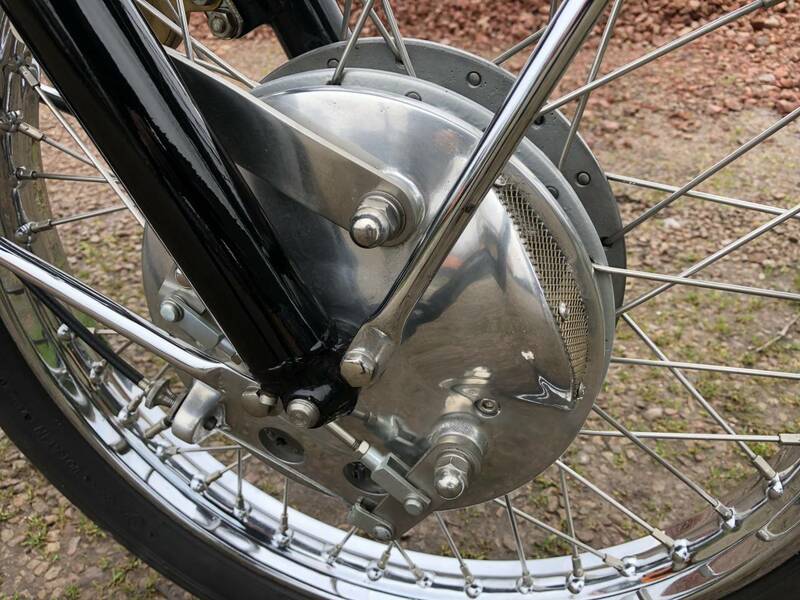 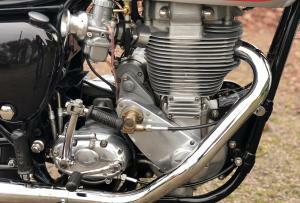 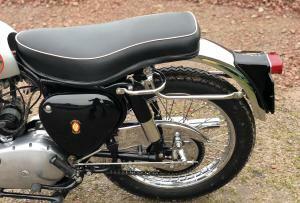 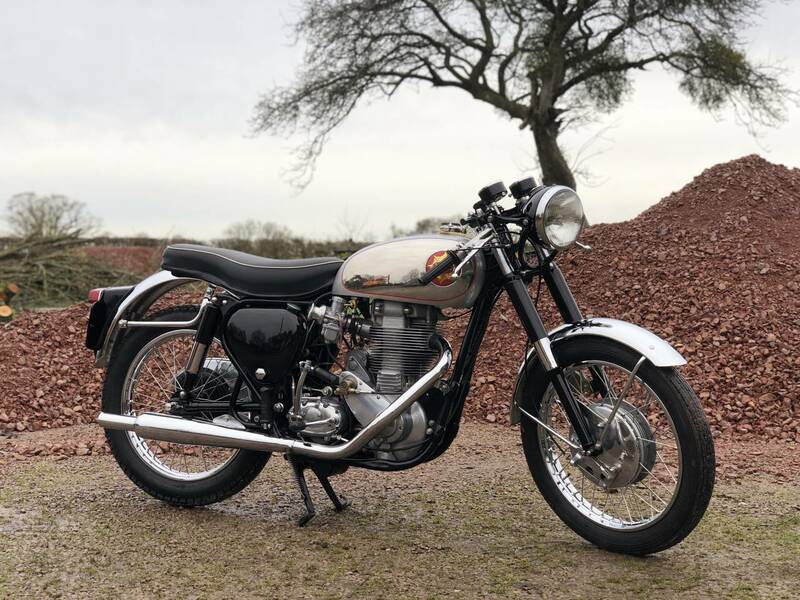 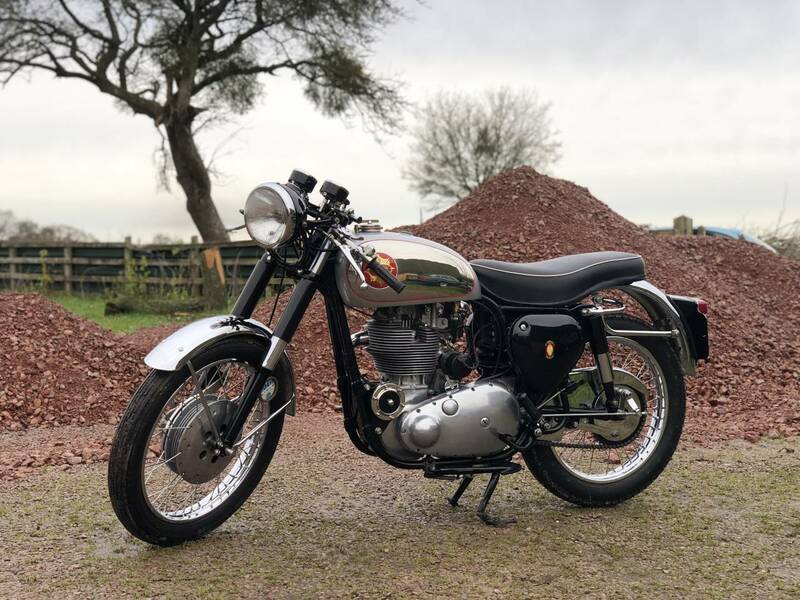 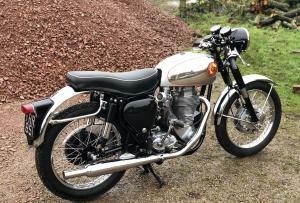 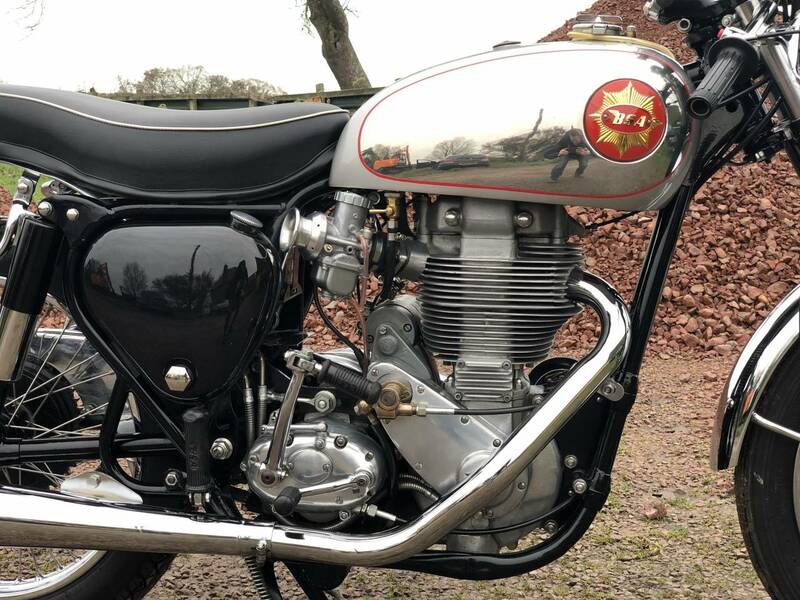 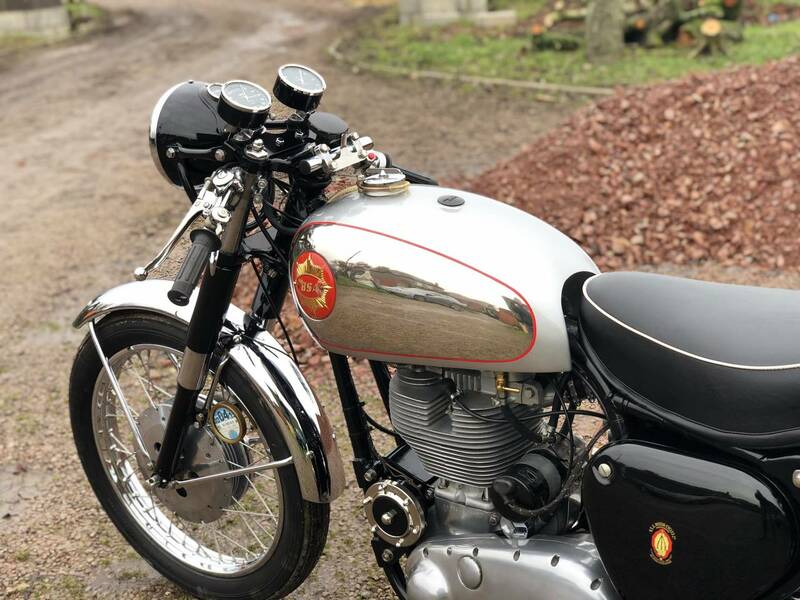 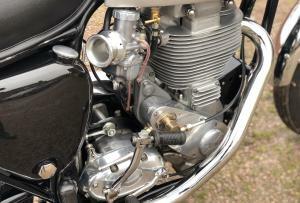 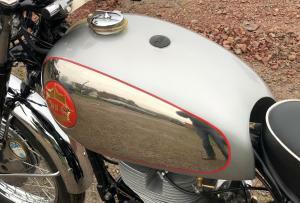 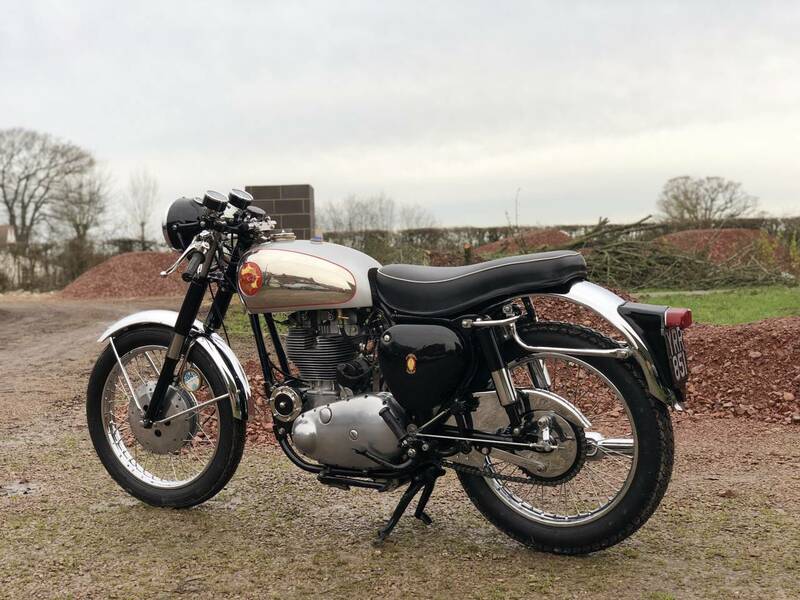 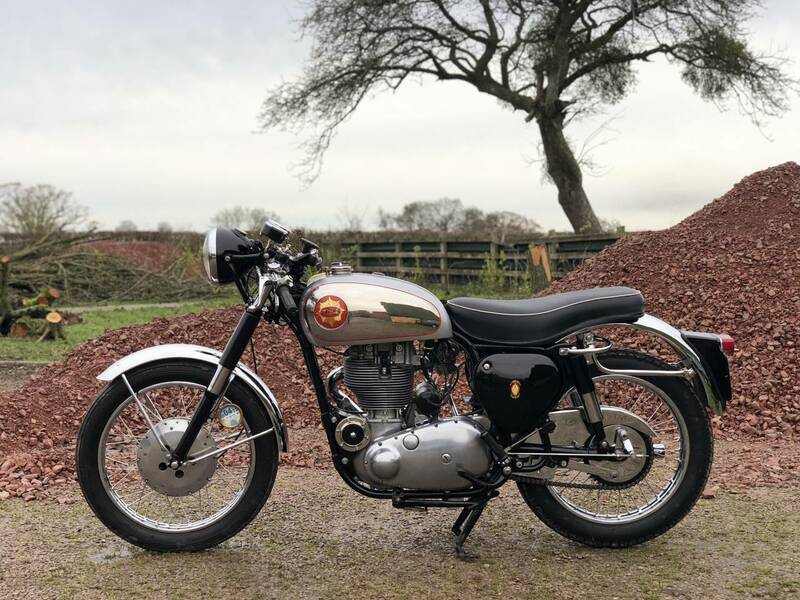 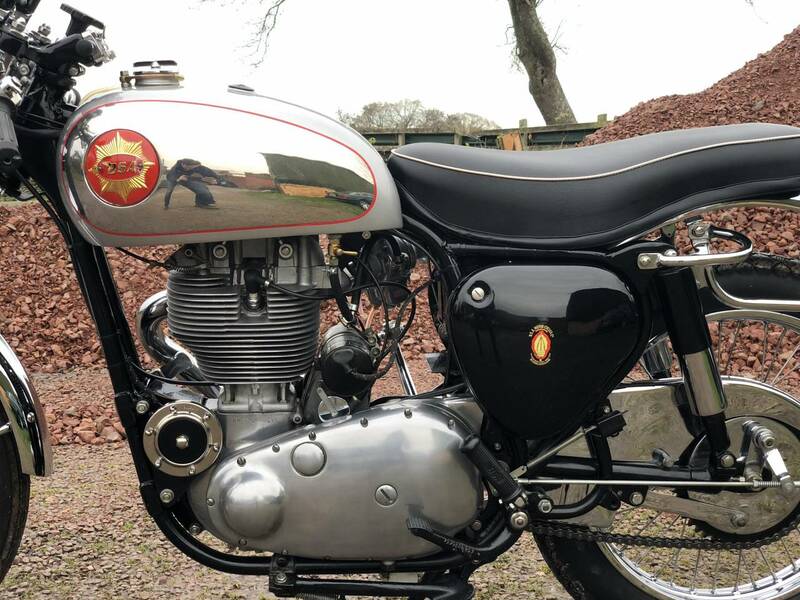 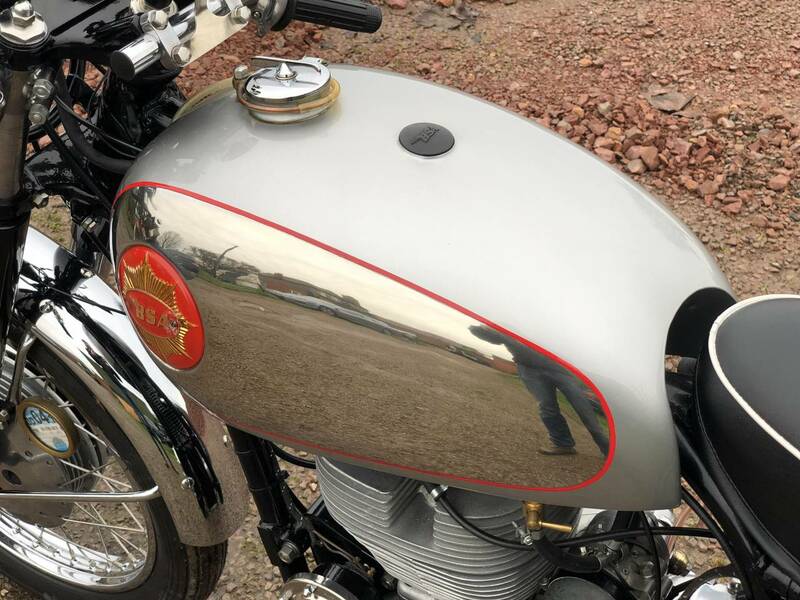 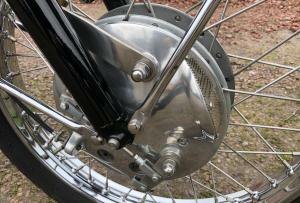 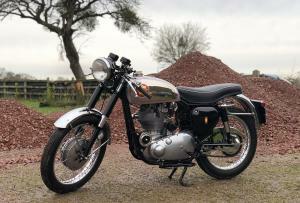 BSA Gold Star DBD34 1958 500cc. 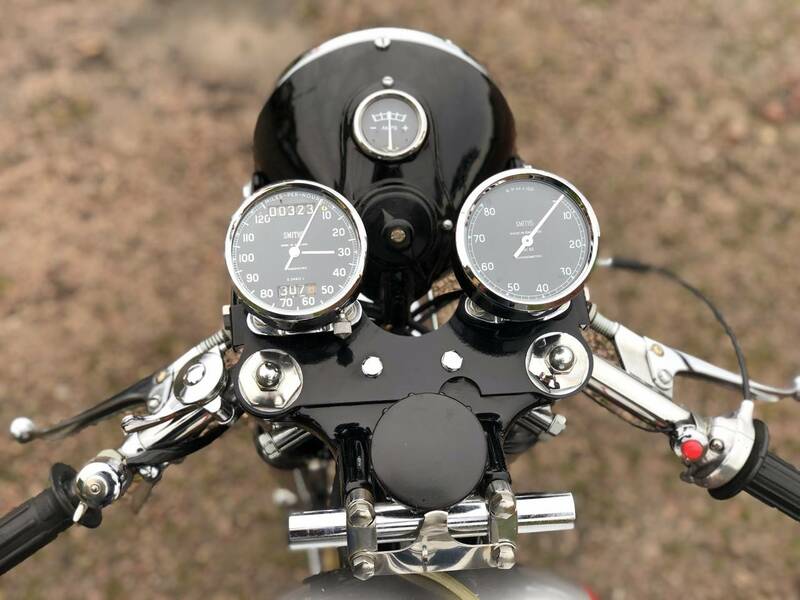 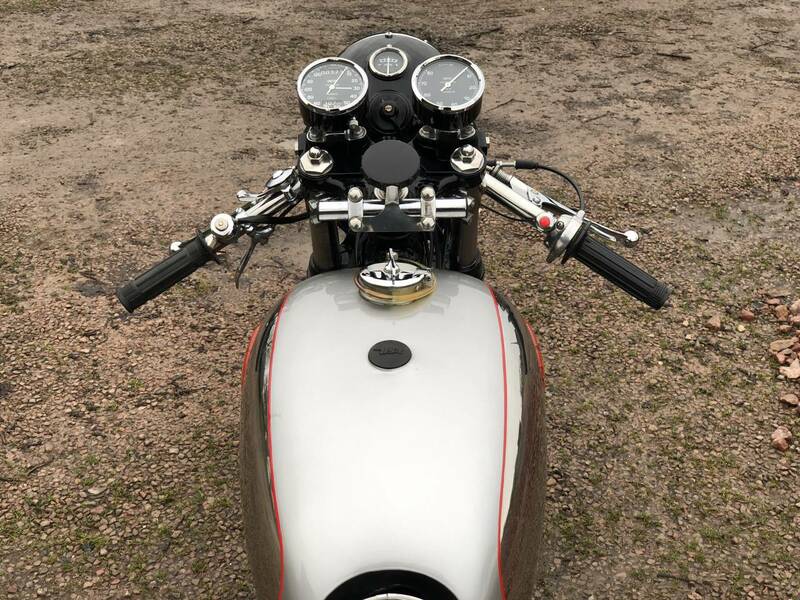 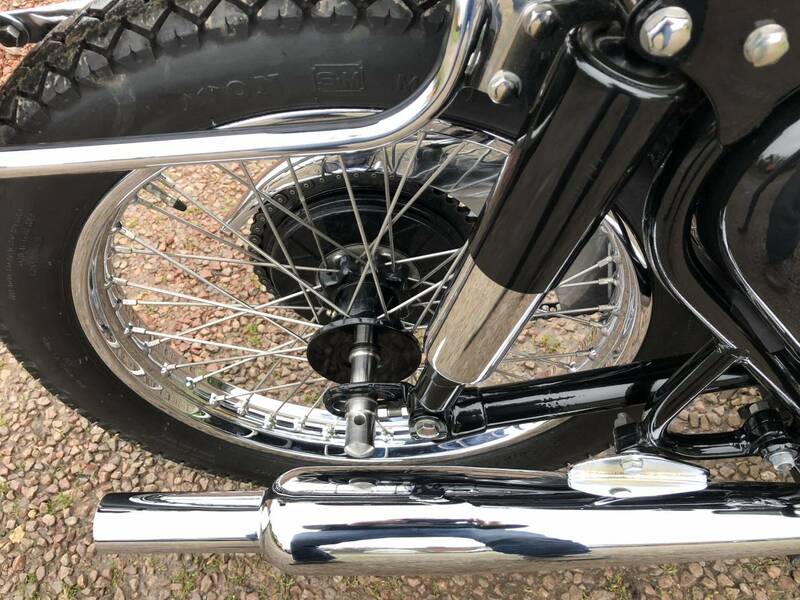 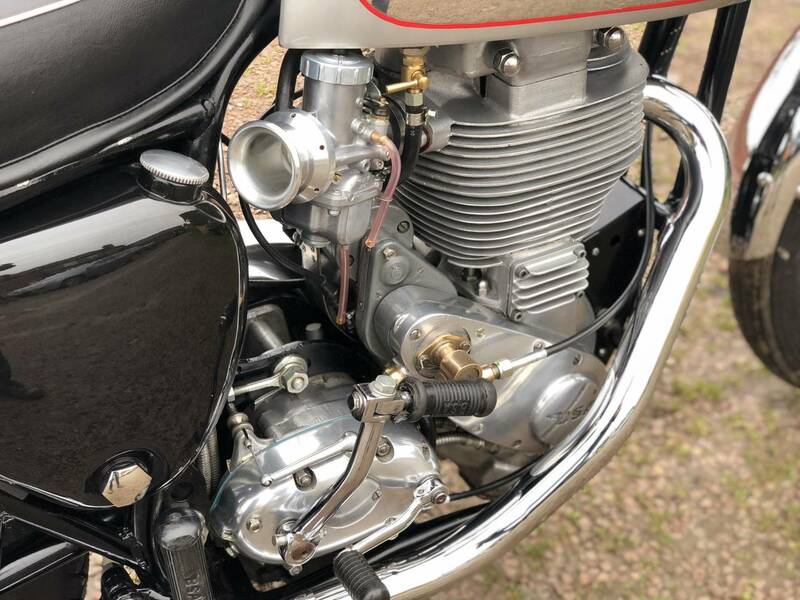 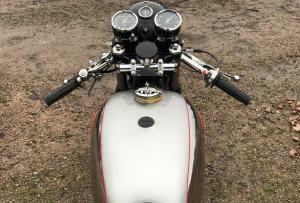 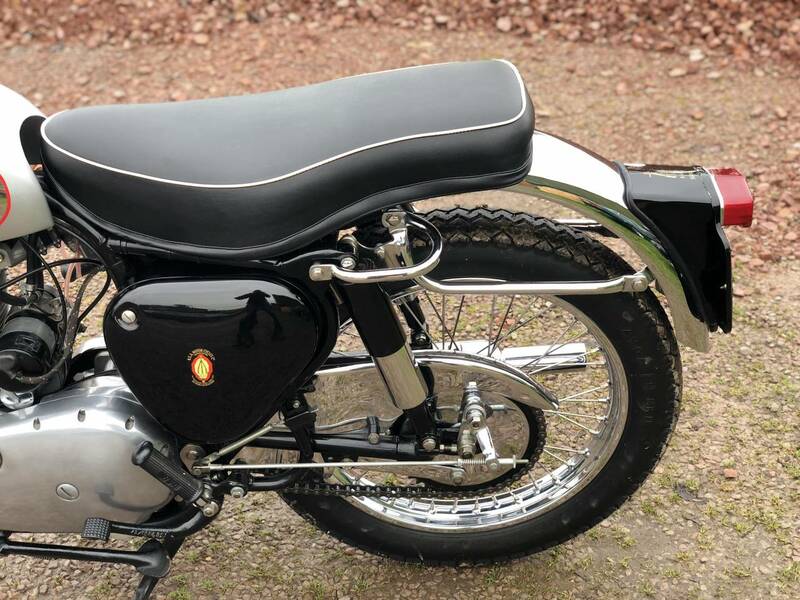 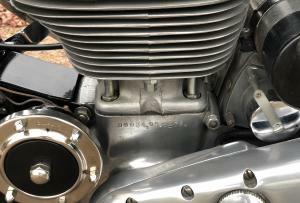 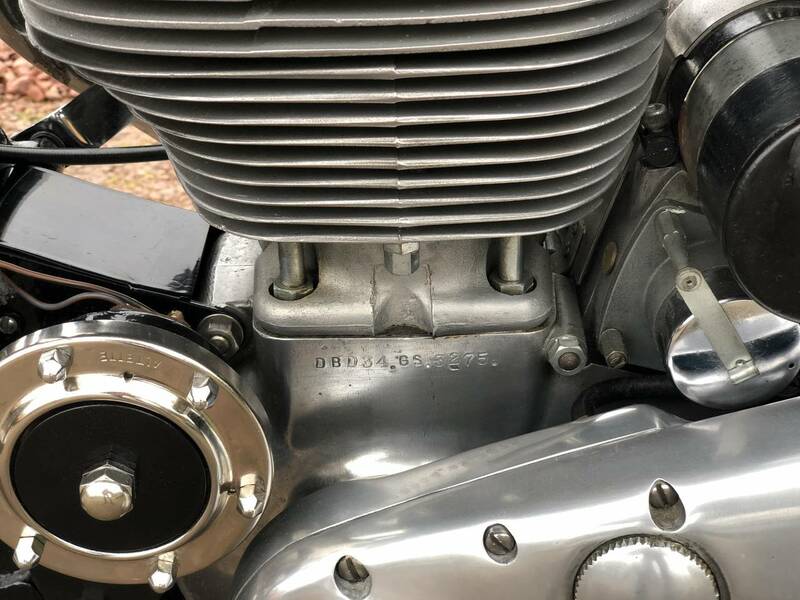 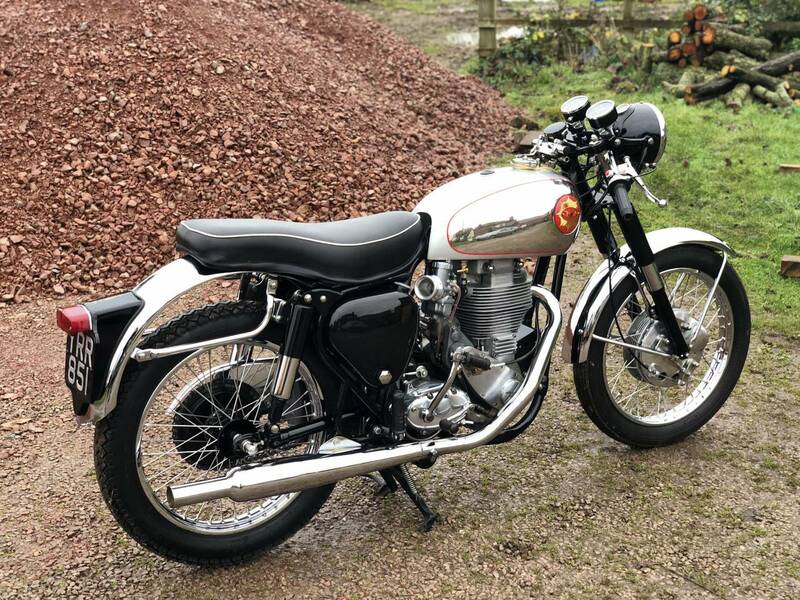 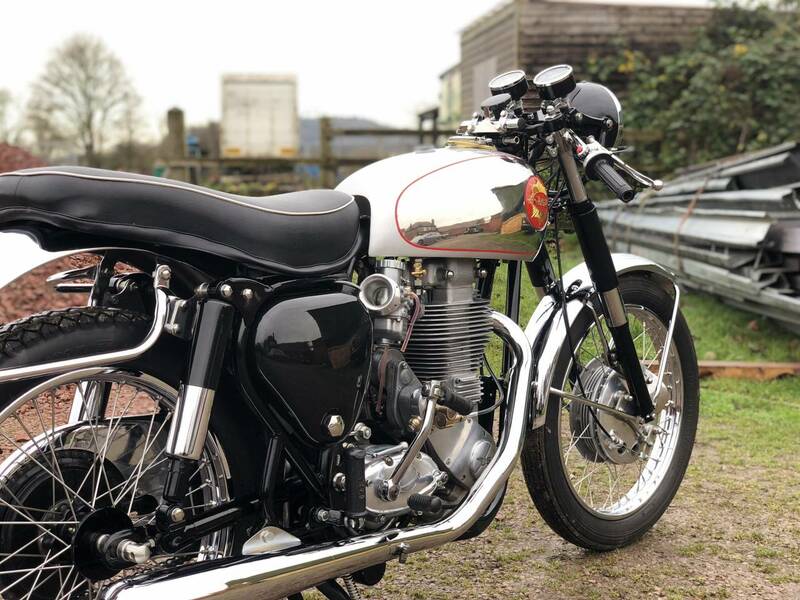 Comes With Old Buff Logbook Matching Numbers , Current V5C , Electric Start , Easy To Use Standard Ratio Gearbox , Mikuni Carb , 190 Ventilated Front Brake , Starts Very Easily And Runs And Revs Very Sweetly , With A Mechanically Quiet Engine. 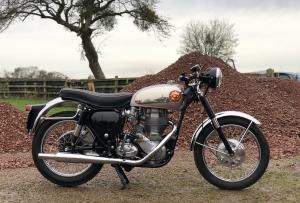 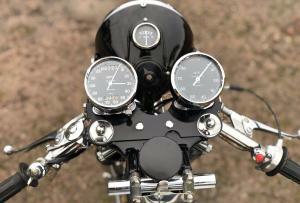 The Whole Bike Is In Superb Order, With Nothing To Do But Ride And Enjoy.